Felix Cotter is a top-notch insurance investigator, as well as a beast ... of some kind. He has no idea who his real parents are, but when he shifts, Felix has the body of a black panther and the head and paws of a white Bengal tiger. 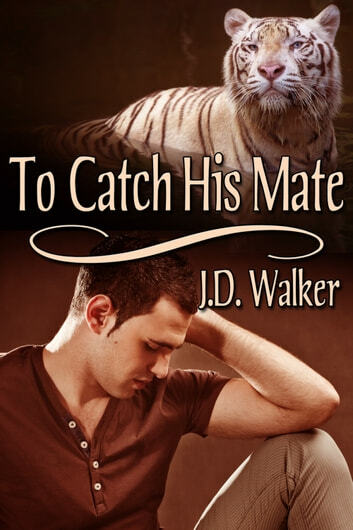 Weird shifter mix aside, Felix is hot on the trail of a thief. But this thief smells like mate . Felix has never met another creature like him, so he’s not sure what to think of the wet dreams he’s been having ever since he’s been on this case. His adopted father, Ben Cotter, keeps telling him to man up and figure it out, already. 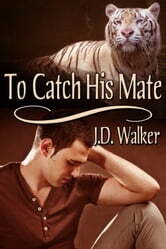 Felix finally comes face to face with burglar Tyler Panterone, a white panther shifter. Tyler is being forced to steal against his will. Now, it’s up to Felix to help Tyler, and then claim the man as his own, for always.